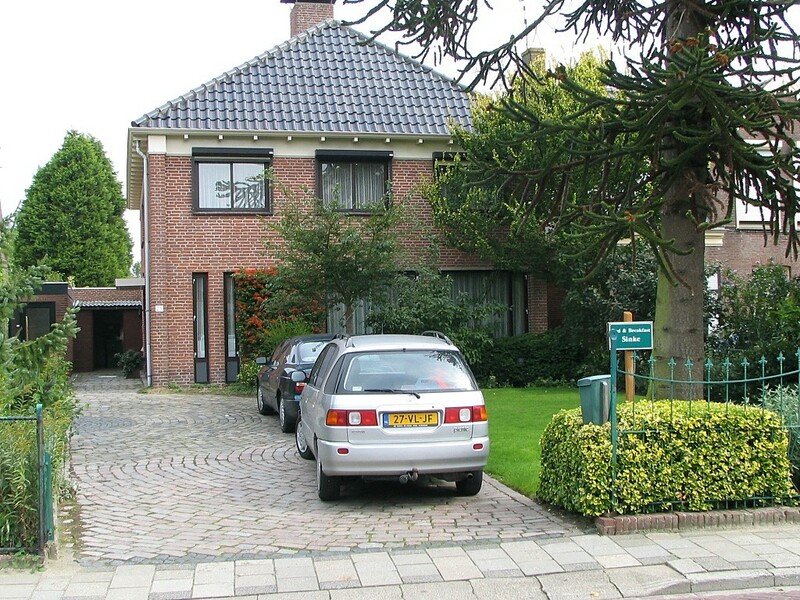 On the shores of the Eastern Scheldt, right in the heart of the old part of the village of Yerseke, you will find the house of the Sinke family. Some 20 years ago Janna Sinke started her Bed and Breakfast at the address in Yerseke. Since then countless guests have checked in and out, well rested and with a firm resolve to call again. You can spend a few nights here while enjoying the Zeeland experience, stay overnight while passing through or on a working trip to the area. Whatever brings you to these parts you will find exactly what you would expect from a good B&B: a good night’s rest and a hearty breakfast. Pets are permitted. It is the atmosphere of cosiness, freedom and rest that makes Sinke house unique.